All Premier instructors are full time, professional instructors and are graduates of a Certificated Instructor Training programme. Working with child development specialists and experts in child education our team are the only professionally trained instructors in the area. 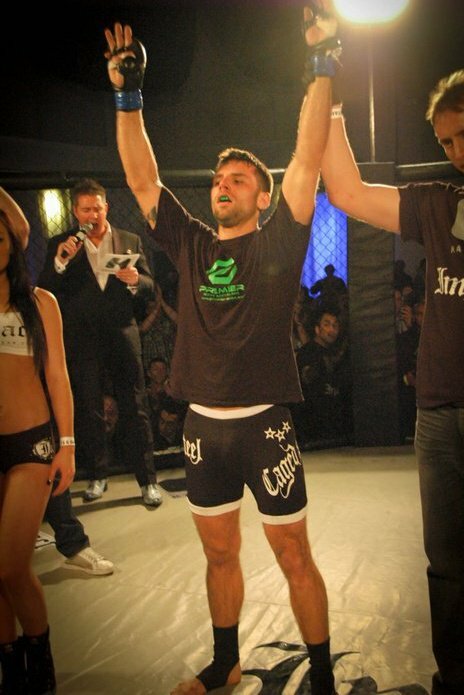 Mr McDowell has been training in martial arts for over a decade, he has a vast competition experience, over the years he has competed in Kickboxing, Brazilian Jiu Jitsu and was Premier's first pro fighter. Mr M had the opportunity of training in Thailand numerous of times during his semi pro and professional career, he has taken a step back from the competitive world to concentrate on being a full time instructor passing on all his knowledge skills and wisdom.